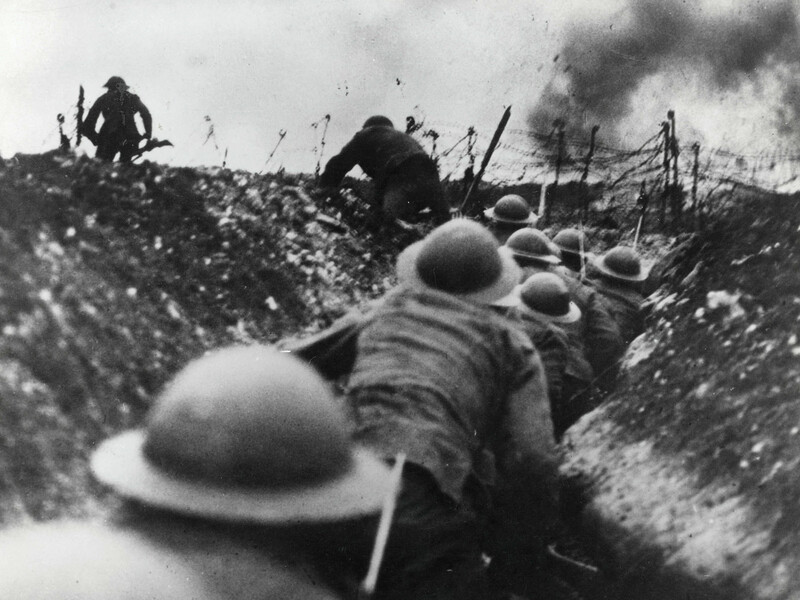 A World War One Remembrance Centre is scheduled to open in Portsmouth on Saturday 30 March. The centre, at Fort Widley on Portsdown Hill, explores the conflict through photos and documents, many of them gathered from local people. The Portsmouth News reports that its centre-piece is a recreation of a Western Front trench, underneath a mural of no-man’s land. The newspaper quotes Charles Haskell, one of the centre’s founders, who said: ‘There are lot of museums about the armed forces around Portsmouth, but there’s no World War One museum and a lot of what’s here is navy-related. ‘But we shouldn’t forget the army’s role around here, particularly around the First World War. If people can’t get out to the battlefields to see them for themselves, we are doing our best to bring it to them. This entry was posted in Events and tagged events, exhibitions, Fort Widley, museums, Portsdown Hill, Portsmouth. Bookmark the permalink.